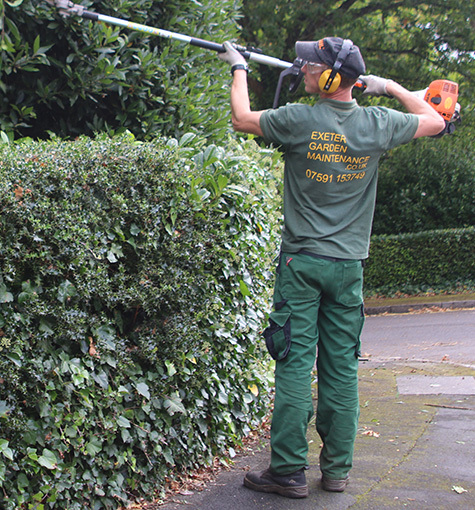 Here at Exeter Garden Maintenance we offer a range of gardening services for commercial and residential customers, including hedge trimming, grass cutting, garden clearances and general maintenance. To find out more or to arrange a FREE quotation, simply get in touch and out professional team of gardeners will be happy to help. Garden maintenance services for our customers in Dawlish.